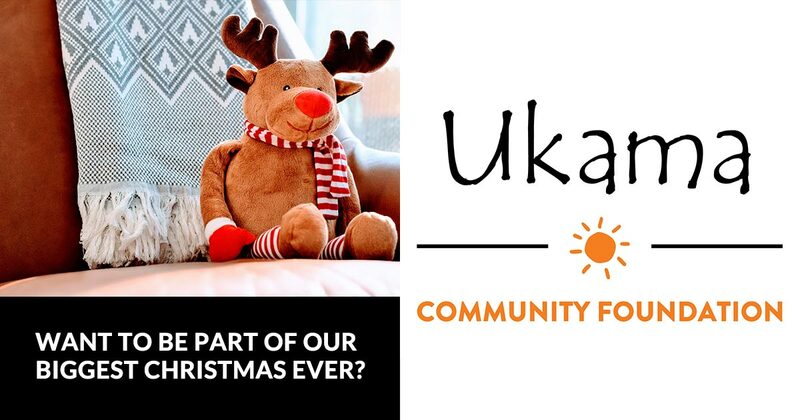 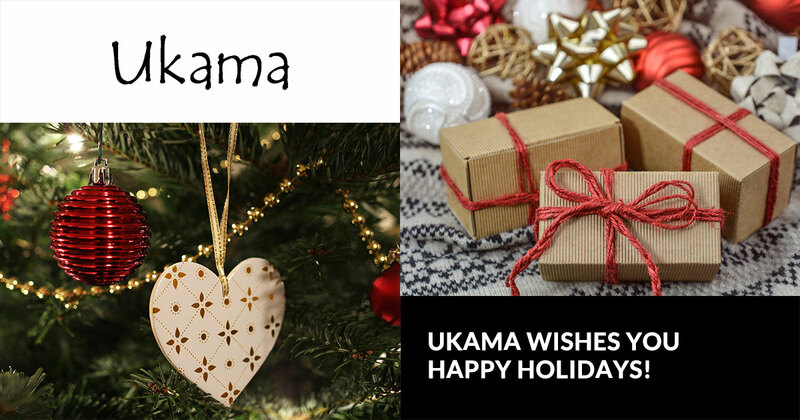 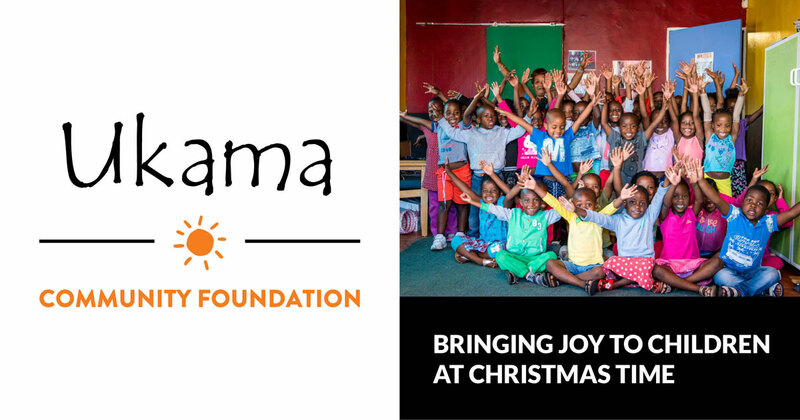 This December, Ukama Community Foundation hosted our biggest Christmas drive ever! 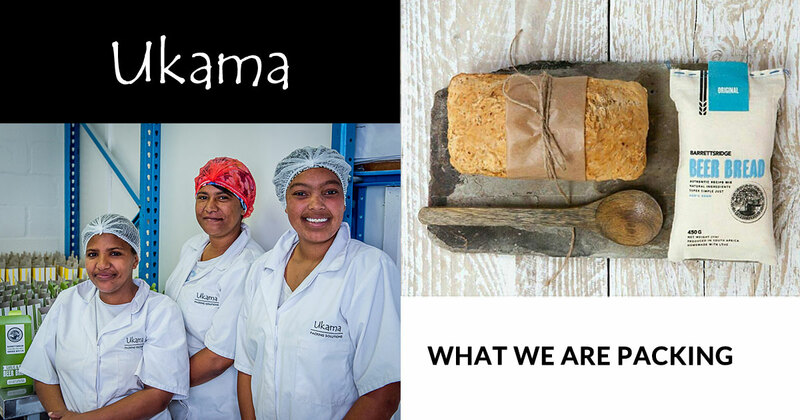 Barrett’s Ridge Beer Bread with their eye-catching beautifully hand-sewn packaging. 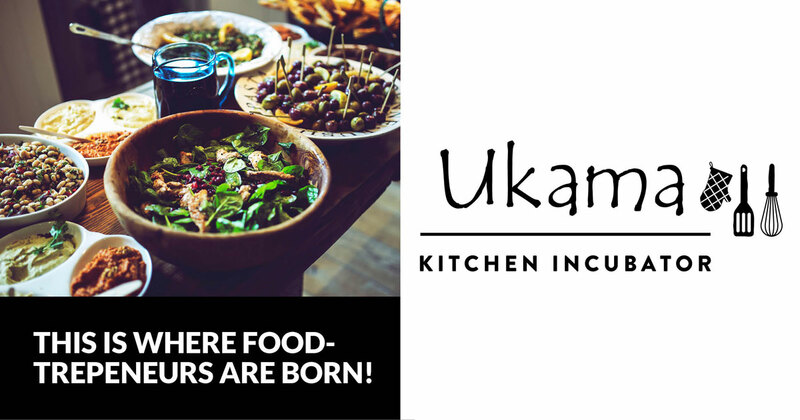 Meet the makers, taste their wares! 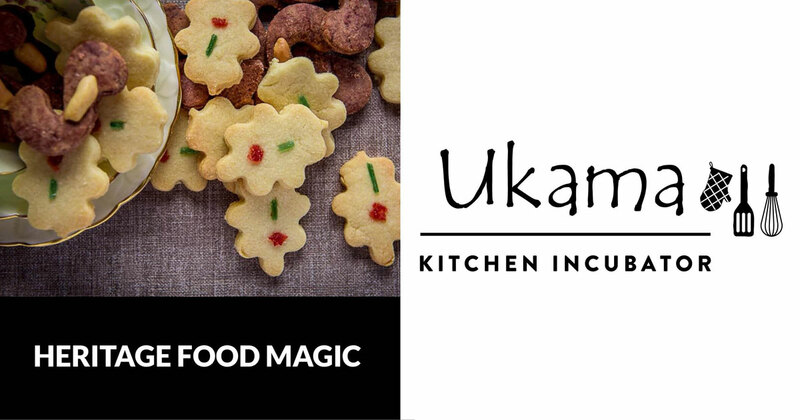 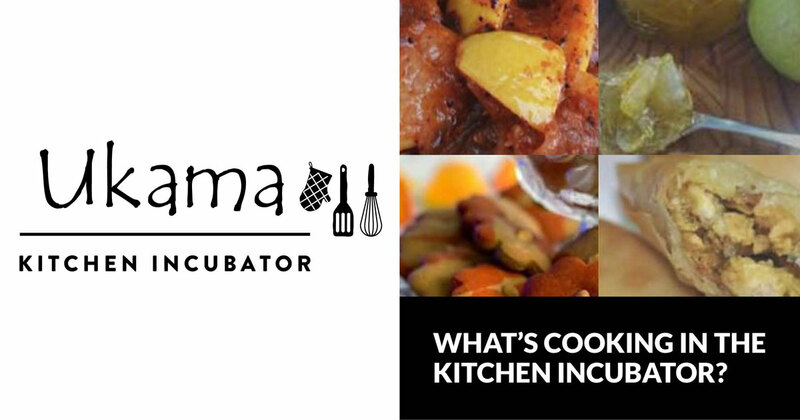 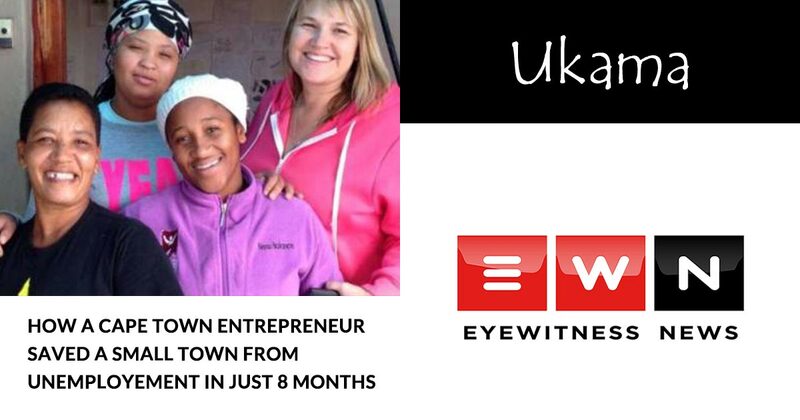 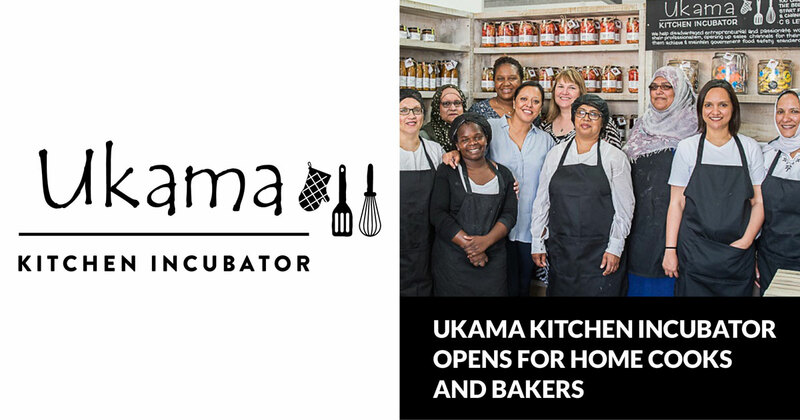 Ukama Kitchen Incubator, the first of its kind in South Africa. 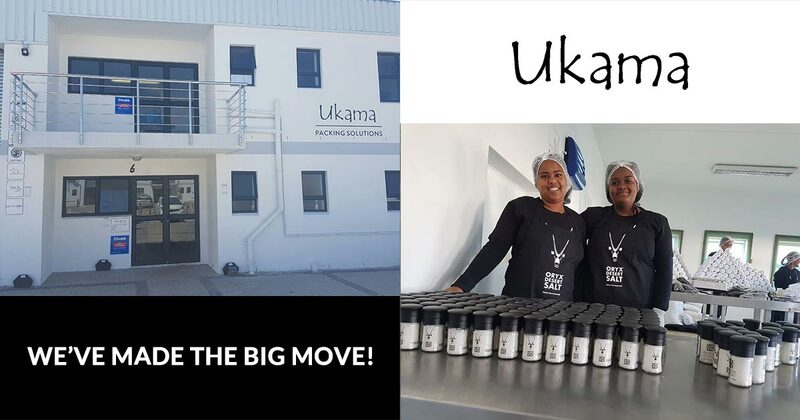 It’s light, bright and so spacious which means we can do so much more for our clients.